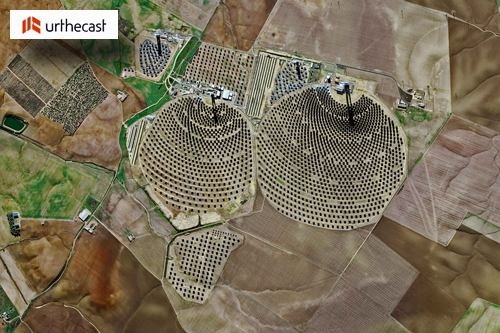 Recently, UrtheCast Corp. and their subsidiary, the Earth Observation company Deimos Imaging, announced a broad partnership with Esri, starting with a new Urthecast imagery service which is powered by Esri: Kanvas. The service will enable all Esri users to access timely, reliable and quality assured imagery, directly into their apps and desktops. The on-the-fly imagery service curated by Deimos imaging, is a precursor to the upcoming UrtheDaily™ constellation which is expected to image the entire Earth daily at 5m resolution, complimenting Sentinel-2 and Landsat applications. For three months, anyone with the ArcGIS platform will have free access to the multi-season time series of medium and very-high resolution satellite imagery, over the whole of Spain and California. 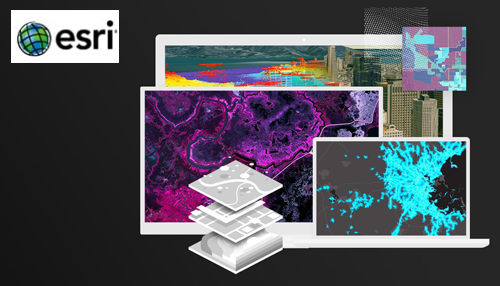 Hosted in Amazon Web Services using ArcGIS, Esri users can access the multi-temporal imagery service and start building valuable apps for monitoring, change detection, precision insights and more. Lawrie Jordan, Director of Imagery at Esri, noted that with Urthecast, his firm's users are able to explore the potential of Kanvas using ArcGIS. Allowing users to create simple, quick, insightful apps, based on timely and qualified imagery, will inspire new solutions in GIS. Esri fully supports the upcoming UrtheDaily™ constellation and sees significant interest from users. Delivering daily coverage of the Earth as geo-analytic ready imagery directly into the hands of our users means that mapping the Earth daily is now a step closer and the intelligent map a future reality. Jamie Ritchie, Business Development Director at UrtheCast and Deimos imaging, added that easy-to-use value-added products and services with geo-analytics capabilities are significantly broadening the utility of Earth Observation data. The future is in user-focused, real-time apps. The goal of Kanvas is to bring imagery to life by leveraging machine learning algorithms in an integrated environment.